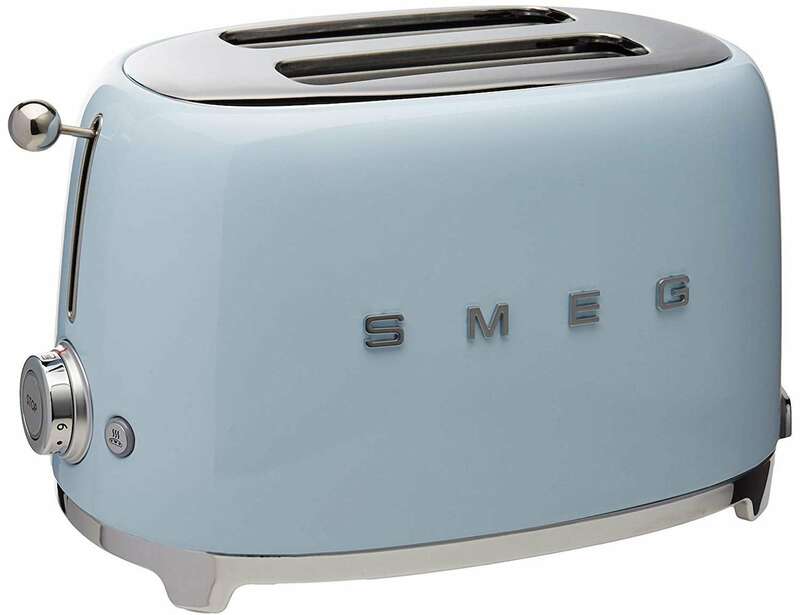 Add a vintage appeal to your kitchen with the Smeg Retro Style Toaster, featuring a powder-coated steel body. 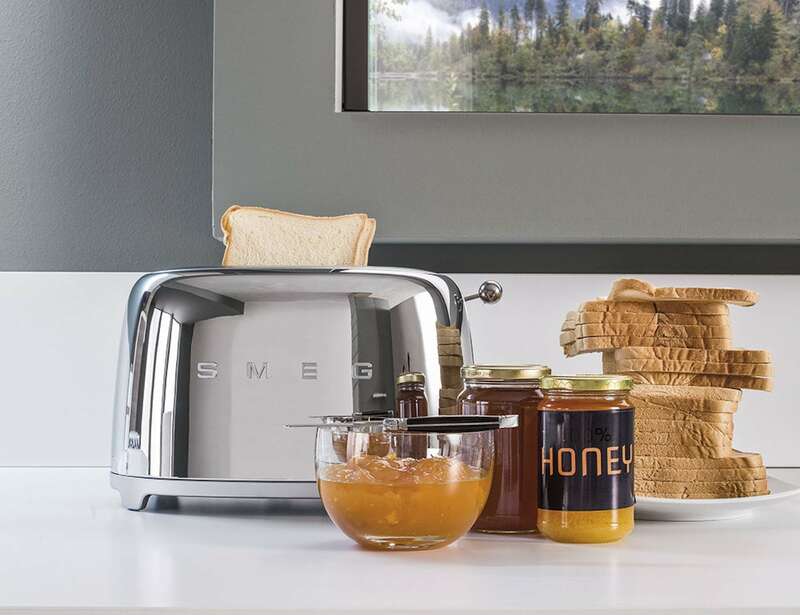 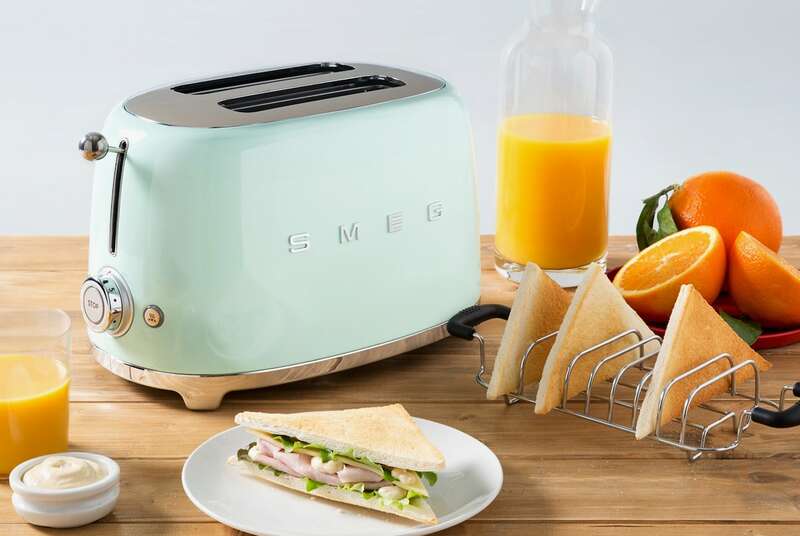 Add a vintage appeal to your kitchen with the Smeg Retro Style Toaster. 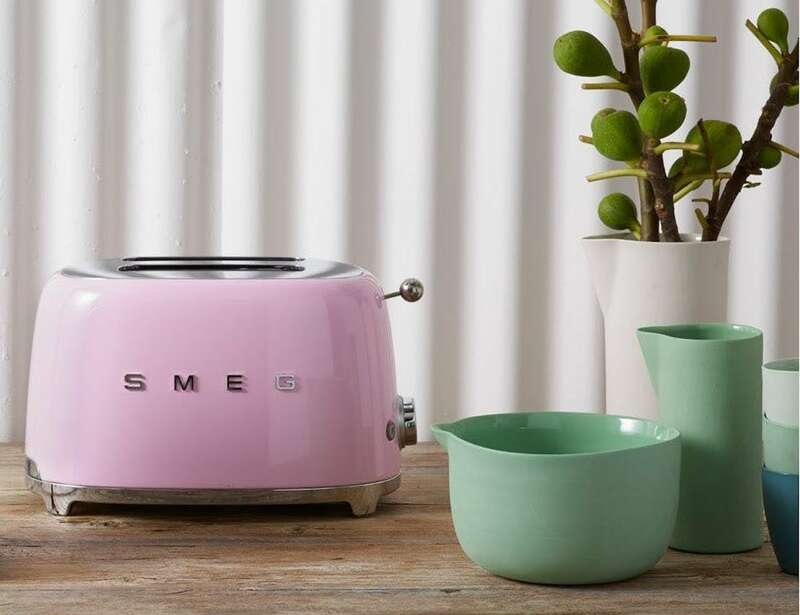 Featuring a powder-coated steel body, this kitchen gadget has a retro curved design and comes in seven colors. 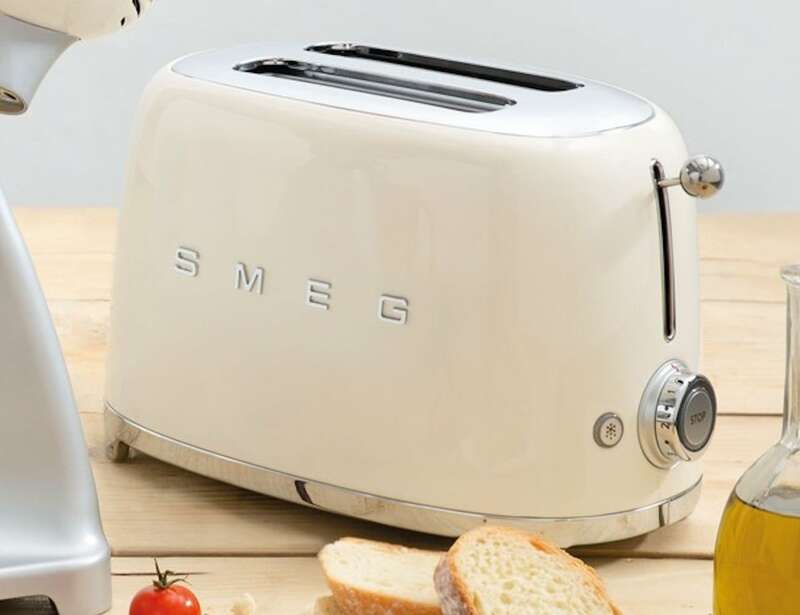 Inspired by the 1950s, the retro style toaster comes with a stainless steel ball lever knob as well as a backlit chrome knob. 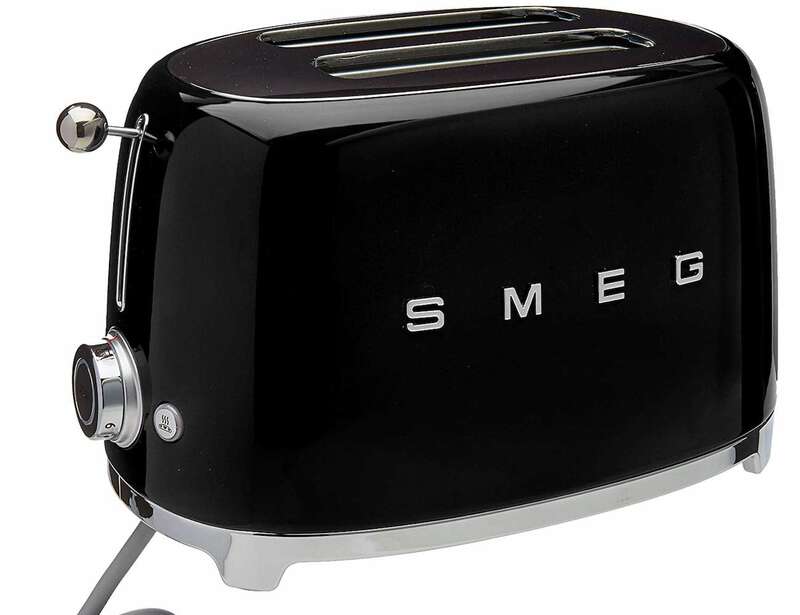 Additionally, the two-slice toaster can toast at six different browning levels. 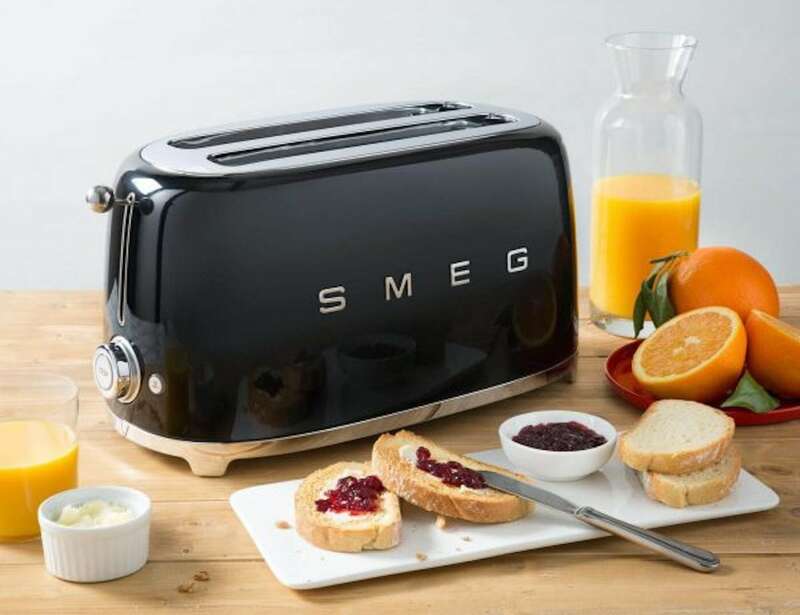 It also features two extra-wide slots, making it suitable for thick slices of toast, bagels, and more. 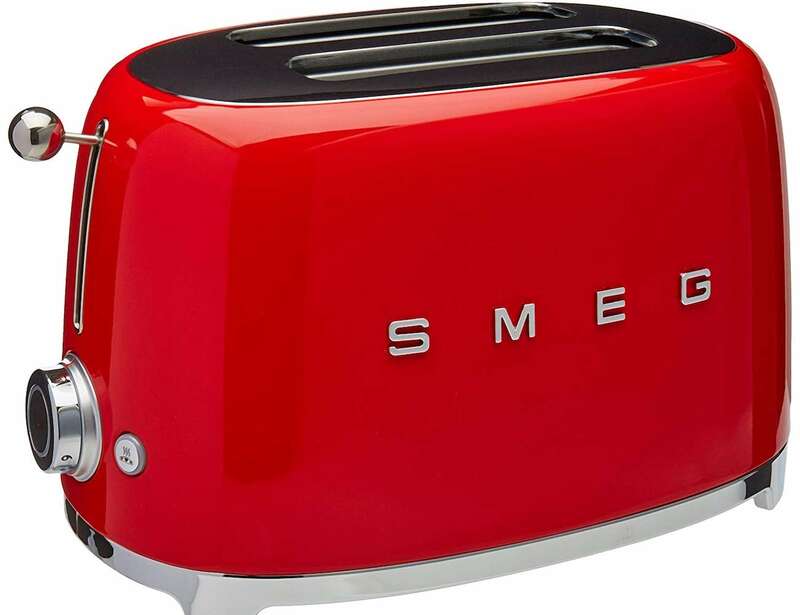 Likewise, it comes with three pre-set programs, including Reheat, Defrost, and Bagel for optimal toasting. 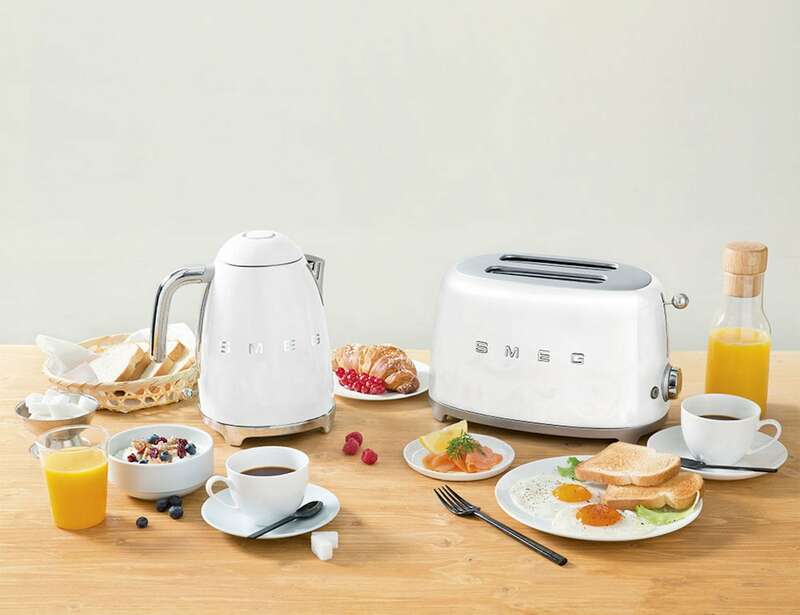 The retro style toaster also includes a removable stainless steel crumb tray, built-in cord wrap, and self-centering racks. 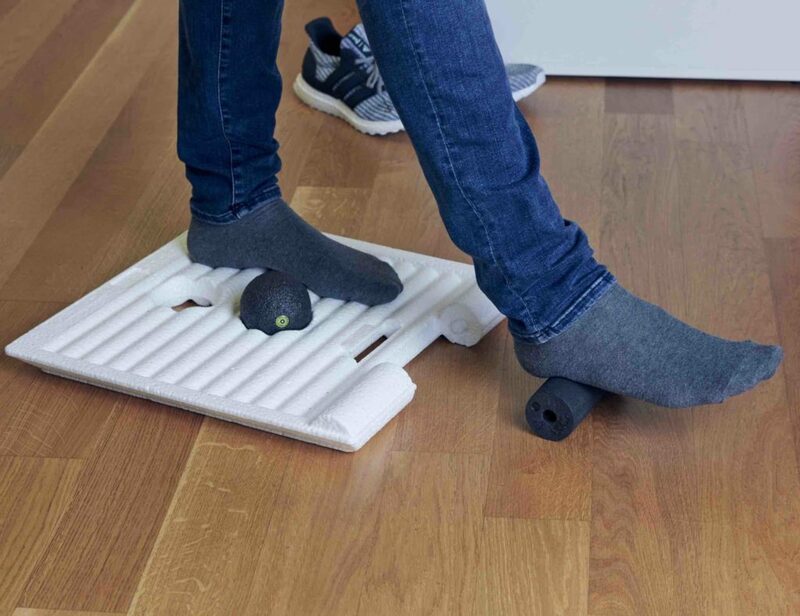 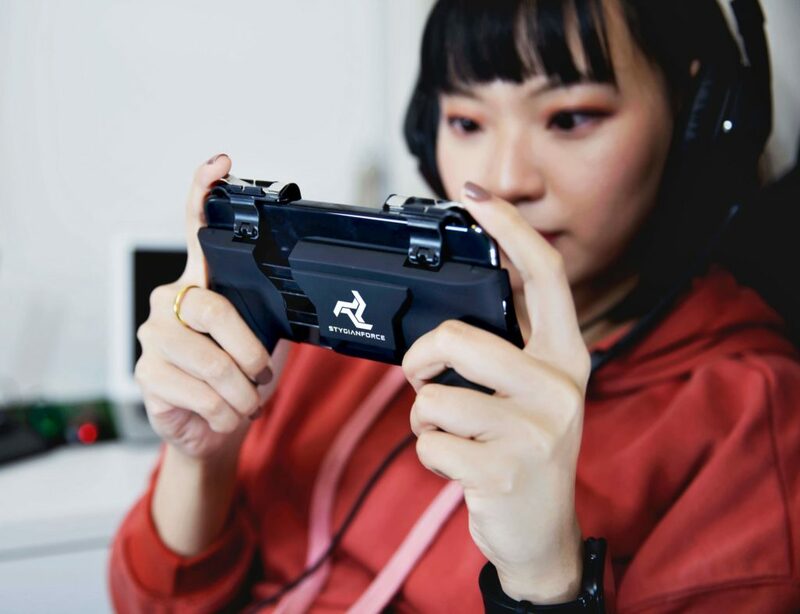 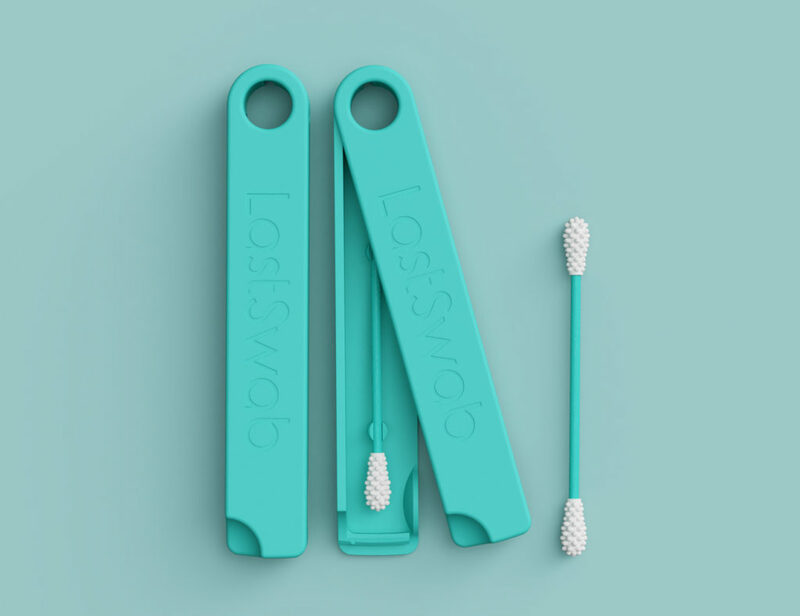 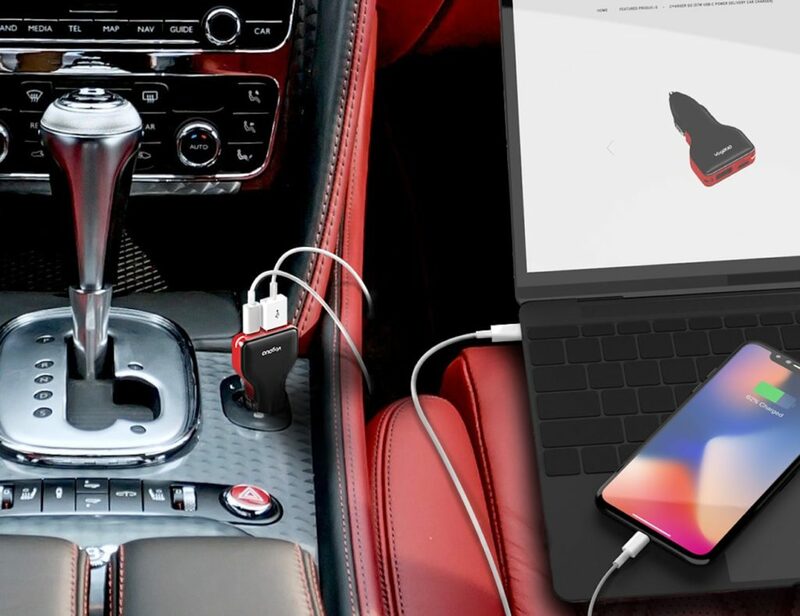 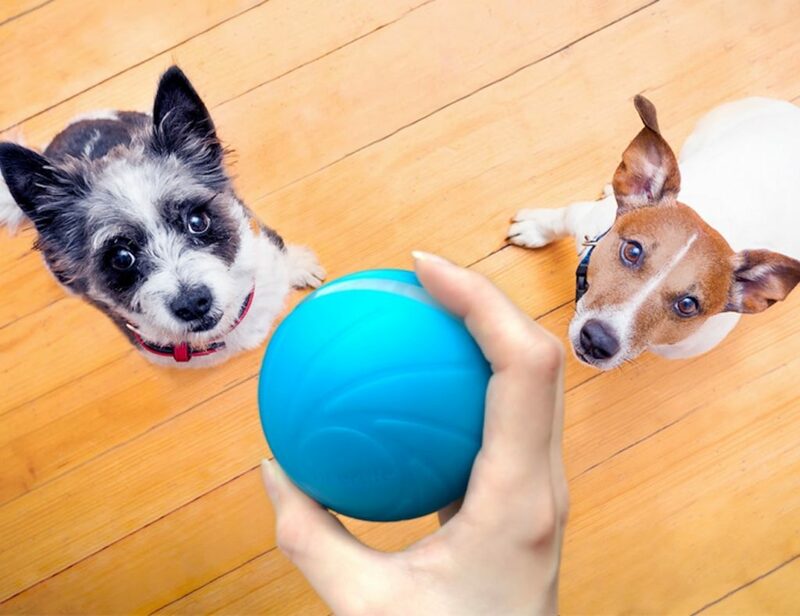 It even comes with anti-slip feet to keep it in place on your kitchen counter.